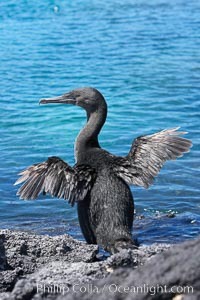 Flightless cormorant dries its stubby wings after emerging from the ocean. In the absence of predators and thus not needing to fly, the flightless cormorants wings have degenerated to the point that it has lost the ability to fly, however it can swim superbly and is a capable underwater hunter. Punta Albemarle. Flightless cormorant, Phalacrocorax harrisi Photo. 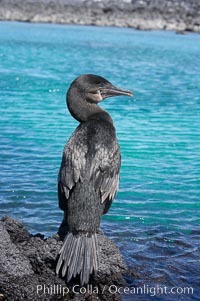 Flightless cormorant perched on volcanic coastline. In the absence of predators and thus not needing to fly, the flightless cormorants wings have degenerated to the point that it has lost the ability to fly, however it can swim superbly and is a capable underwater hunter. Punta Albemarle. Flightless cormorant, Phalacrocorax harrisi Picture. Flightless cormorant. In the absence of predators and thus not needing to fly, the flightless cormorants wings have degenerated to the point that it has lost the ability to fly, however it can swim superbly and is a capable underwater hunter. Punta Albemarle. 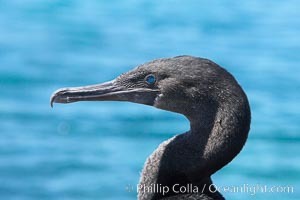 Stock Photography of Flightless cormorant, Phalacrocorax harrisi. Flightless cormorant, head and neck profile. In the absence of predators and thus not needing to fly, the flightless cormorants wings have degenerated to the point that it has lost the ability to fly, however it can swim superbly and is a capable underwater hunter. Punta Albemarle. 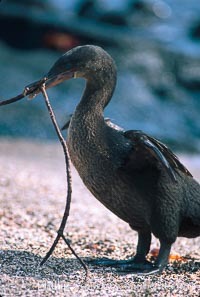 Photograph of Flightless cormorant, Phalacrocorax harrisi. 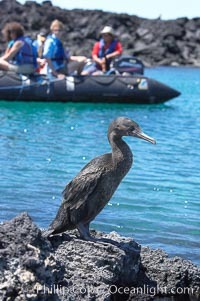 Flightless cormorant perched on volcanic coastline. In the absence of predators and thus not needing to fly, the flightless cormorants wings have degenerated to the point that it has lost the ability to fly, however it can swim superbly and is a capable underwater hunter. Punta Albemarle. Flightless cormorant, Phalacrocorax harrisi Photos. Flightless cormorant. In the absence of predators and thus not needing to fly, the flightless cormorants wings have degenerated to the point that it has lost the ability to fly, however it can swim superbly and is a capable underwater hunter. Punta Albemarle. Flightless cormorant, Phalacrocorax harrisi Image. Flightless cormorant perched on volcanic coastline. In the absence of predators and thus not needing to fly, the flightless cormorants wings have degenerated to the point that it has lost the ability to fly, however it can swim superbly and is a capable underwater hunter. Punta Albemarle. 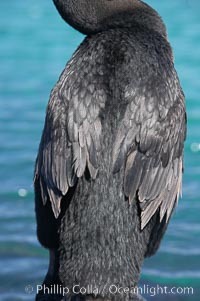 Professional stock photos of Flightless cormorant, Phalacrocorax harrisi. 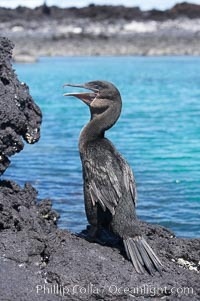 Flightless cormorant perched on volcanic coastline. In the absence of predators and thus not needing to fly, the flightless cormorants wings have degenerated to the point that it has lost the ability to fly, however it can swim superbly and is a capable underwater hunter. Punta Albemarle. Pictures of Flightless cormorant, Phalacrocorax harrisi. Flightless cormorant, head and neck profile. In the absence of predators and thus not needing to fly, the flightless cormorants wings have degenerated to the point that it has lost the ability to fly, however it can swim superbly and is a capable underwater hunter. Punta Albemarle. Flightless cormorant, Phalacrocorax harrisi Photo. Flightless cormorant. In the absence of predators and thus not needing to fly, the flightless cormorants wings have degenerated to the point that it has lost the ability to fly, however it can swim superbly and is a capable underwater hunter. Punta Albemarle. Flightless cormorant, Phalacrocorax harrisi Picture. 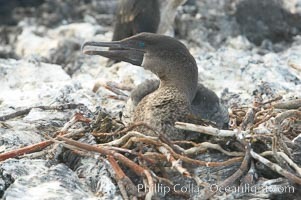 Flightless cormorant, on nest. In the absence of predators and thus not needing to fly, the flightless cormorants wings have degenerated to the point that it has lost the ability to fly, however it can swim superbly and is a capable underwater hunter. Punta Albemarle. 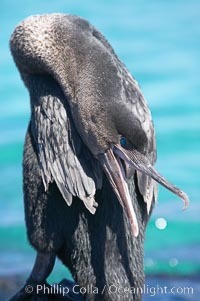 Stock Photography of Flightless cormorant, Phalacrocorax harrisi. Flightless cormorant, Punta Espinosa. 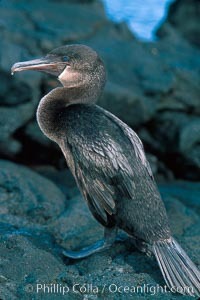 Photograph of Flightless cormorant, Phalacrocorax harrisi. Flightless cormorant, Punta Espinosa. Flightless cormorant, Phalacrocorax harrisi Photos. Flightless cormorant, Punta Espinosa. Flightless cormorant, Phalacrocorax harrisi Image. Flightless cormorant, Punta Espinosa. 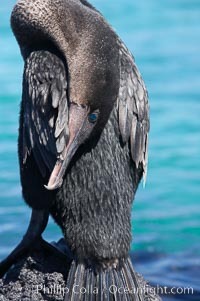 Professional stock photos of Flightless cormorant, Phalacrocorax harrisi. Flightless cormorant, Punta Espinosa. Pictures of Flightless cormorant, Phalacrocorax harrisi. 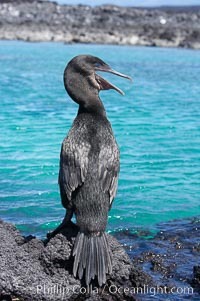 Flightless cormorant, Phalacrocorax harrisi Photo. Flightless cormorant, Phalacrocorax harrisi Picture. 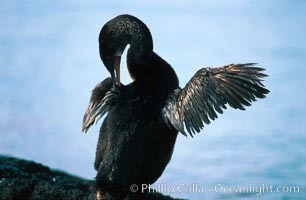 Stock Photography of Flightless cormorant, Phalacrocorax harrisi. 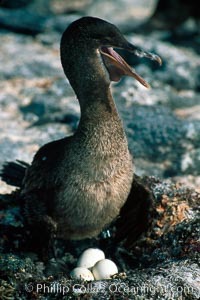 Photograph of Flightless cormorant, Phalacrocorax harrisi. Flightless cormorant, Phalacrocorax harrisi Photos. Flightless cormorant, Phalacrocorax harrisi Image. 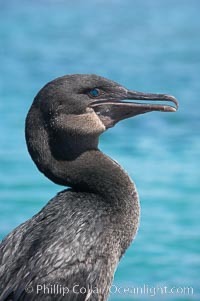 Professional stock photos of Flightless cormorant, Phalacrocorax harrisi. 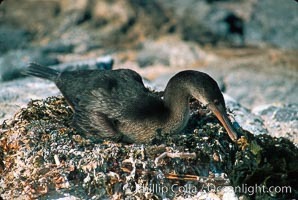 Pictures of Flightless cormorant, Phalacrocorax harrisi.